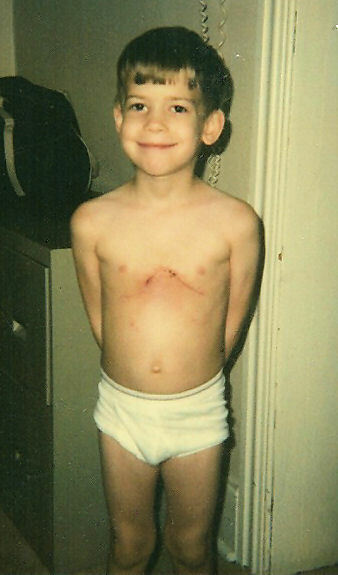 Fun fact: I had open-heart surgery when I was 5. I STILL have the scar to this day! Published December 8, 2015 at 338 × 575 in Jeffro: The “Fetus” Years.